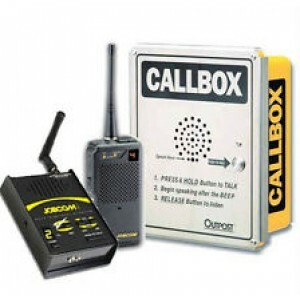 Two-Way Radio Call Box Packages. 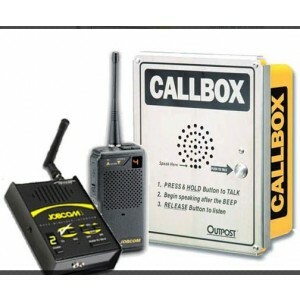 This department shows some of the common call Box packages that are used by golf courses, marinas and parks and playgrounds. 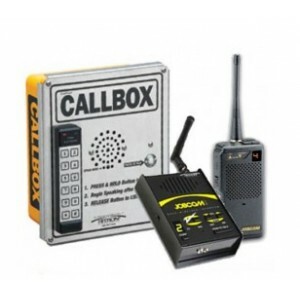 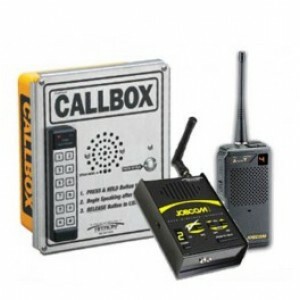 Ritron 7 Series RGG2-157-XT Preprogrammed GateGuard Package - 1W, 1C, Voice Synthesis, VHF(150-165MHz) - "License Free"
Ritron 6 Series RGG1-156-XT-KP Preprogrammed GateGuard Package-XT Callbox - 1W, 1C, Entry Keypad, VHF(150-165MHz) - "License Free"
Ritron 7 Series RGG2-157-XT-KP Preprogrammed GateGuard Package - 1W, 1C, Entry Keypad, Voice Synthesis VHF(150-165MHz) - "License Free"